The book is out, which means…. Or, to be more specific…. IT’S VEGGIE BURGER HAIKU CONTEST TIME!! What did you think of the very first veggie burger you ever ate? Was it good? Was it disgusting? Were you immediately hooked? Did you think, I can work with this? Have you not eaten one since? You can post as many of your sonnets and ballads and blank verses and sestinas and one-word answers as you’d like, but only one book per person. I’ll be giving away 5 books. Winners will be chosen at random (I’ll be drawing numbers from a hat), but I’ll be sure to spotlight the burgeoning Roberts Frosts among us for those who choose to embrace the challenge. The contest closes…. soon. UPDATE: CONTEST CLOSES AT 10PM EST ON WEDNESDAY THURSDAY, JULY 8TH. Post your answer in the comments section, please. And for anyone who doesn’t win or is otherwise uninterested in food poetry, Veggie Burgers Every Which Way is now for sale at bookstores everywhere, and on Amazon! 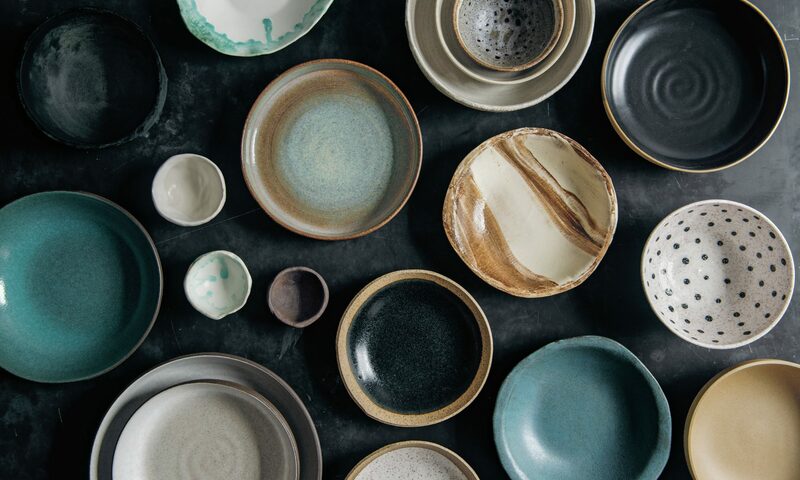 You are going to love it! I loved it! Congrats on getting the book out…I can’t wait to see it! is this a kernel of CORN? I cannot eat couscous ever again. Soy milk used to taste like chalk. We all seemed to think Snapple was healthy. Instead of the available veggie burgers, I chose to gorge myself on falafel. and I was a very meat & potato. and I eat veggie patties for lunch. but I still won’t eat broccoli. But still I plowed my way through. I can’t write a poem about a veggie burger (or any other topic). I’m impressed by people who can express themselves in haiku. 17 syllables is like shackles or putting my vocabulary on a diet it does not want to go on. We all know diets fail miserably. Instead I will be verbose (as per usual) and blab a bit about McDonald’s and the veggie burger they introduced in the ’90s. For starters I used to love the McDonald’s sausage and egg muffin. I treated myself to one every Saturday while I was an undergraduate. I loved that for around $2.50 I could get all that fat and protein and it tasted yummy and it was prepared in less than 5 minutes. I’ve changed a bit in the decades that ensued. Today I couldn’t set foot in a McDonald’s, except maybe to use the restroom — but that would bring me to a world of hurt in terms of gender politics so I tend to avoid that scenario. But I recall that during the 90s there were 2 McDonald’s in Manhattan that offered veggie burgers. I wasn’t a vegetarian at the time but I knew I wasn’t going to eat factory farmed meat anymore so I gave the veggie burger a whirl. And truth be told, they were pretty good. But it was the kind of veggie burger that was trying to mimic meat and was a rather dull brown in color. I broke open a couple packets of ketchup, poured that on the burger and it was all good. Sort of. Then I realized the veggie burger was grilled on the same grill as the meat patties and that McDonald’s seemed more bent on pandering and grabbing market share than looking to offer me a healthy alternative. So I said, “F*ck it,” and stopped buying veggie burgers at McDonald’s. I think a whole lot of other people said, “F*ck this” to McDonald’s foray into veggie burgers as the item was soon no longer on the menu. Then along came you. 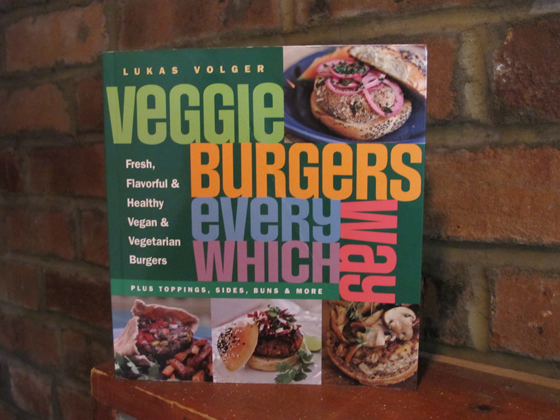 Your veggie burger cook book is king (and you are a prince). Thank G-d you published this gorgeous volume and brought to all of us, who were clueless, so many delicious and wonderful recipes. Now I can eat happily in the veggie burger Light. They did not know joy. and a dash of bliss. I microwaved you, You were gristly and yum, A world opened up. And thank you, Lukas, for whole wheat buns!! You’re exactly right about the Kitchen Aid Mixer and keeping the dough as wet as possible so the buns are soft. But nobody should use the dreadful yeast from the supermarket. Go to King Arthur Flour (http://www.kingarthurflour.com) and get “Saf-Instant Yeast” in the read package. Then just throw it in with the dry ingredients and get on with you life! Thanks, Sattva! At one bakery I worked at we used fresh yeast, and that was a dream to bake with. But I find it difficult to track down for the home cook. I’ve also been meaning to experiment more with my own starter, but just haven’t had much time—or, lately, the inclination to turn on my oven—to do so. 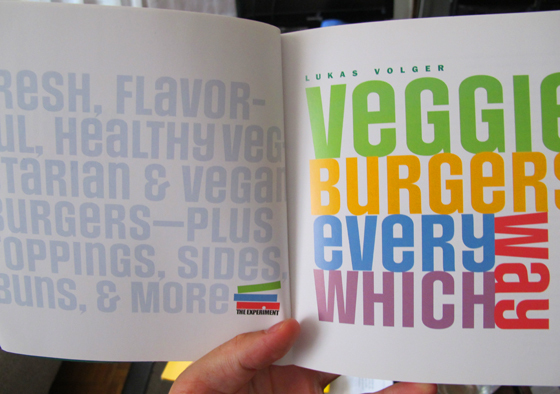 The first veggie burger I ever ate was the original vegan Boca Burger. I don’t think I hated it, but I don’t think I loved it either, I suppose I was just indifferent to it- and then I put some ketchup & mustard on it to make it better. Everyone, just a quick note to say that these are seriously amazing!